I didn’t release until yesterday that Jo’s head was removable. Lucky I got mine. At B&M Farlington last one they had, so I reserved it down the phone. Very happy with this set! Just a question, has anyone been able to find the neutral Jo head sculpt yet, everywhere seems to have the smiling version? There is plenty in the Blackpool store, i got the 3rd doctor set. All 3 sets where there. I hope they do more for other figures! So many in Worcester store by the ASDA too! Haven’t even turned up in my B&M yet. Can’t believe we’re still waiting? Why are there two Jo variants, I mean why have CO gone to the effort to use two sculpts? It’s just a bit odd isn’t it, they won’t give any major new figures but are happy to use two sculpts for one figure. Tried B&M numerous times never got them in stock. Had to resort to ebay as usual! have you asked customer services if they will send one to your store for you? There seems to be a Master variant, one with his eyes looking to the side. So there’s definitely TWO Jo head sculpts… Smiling face and serious face. Got the serious face in my first pack and the smiling one in the second. I got the serious face, but I don’t think it’s a resculpt so much as a repaint. The smile is still sculpted but the lips were purposely painted smaller and straight.I purchased 2 sets. Both are like that. Highly recommend, This Delgado Master is the highest quality ive seen and the Jo Grant figure is the best looking version as well. 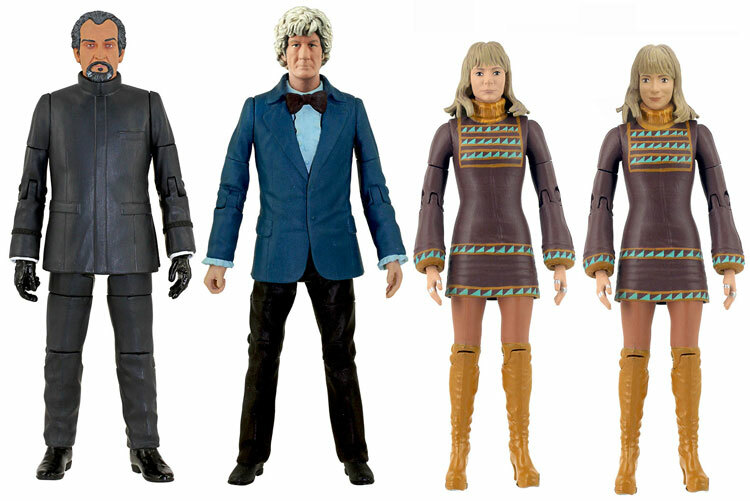 Pertwee looks as good as the rest but has the best hair colour of them all. 3rd time lucky for the 3rd Doctor – my mum picked one up in Hull! 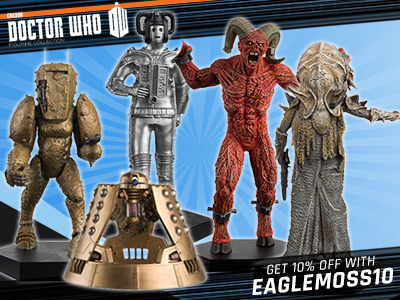 Fantastic set, especially as I didn’t have the Delgado Master and I only had one other Pertwee variant. 8 trips to B&M and finally my nearest has got 2 sets in since yesterday. 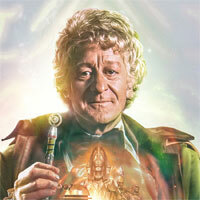 Pertwee, if there has gone already. I arrived and all they had was the 10th Doctor set. Booboo, do you know if B&M will get more stock of the other sets? Neither have I, B&M in Lakeside Essex only got 6 in all! They were gone before they even hit the shelves. Managed to get one, thanks John. Got all 3 sets in the Jarrow store today. 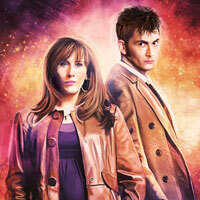 Only 2 sets left unfortunately – 3rd & 10th Doctor sets. Monsters must be popular! Great figures & great store! Last 2 of the 3rd doctor set? Wow. Hope I actually find some tomorrow now. I checked in there at 11:30 yesterday and they had none. Plenty in Team Valley store in Gateshead for North East. All 3 sets. I find this the case with most figures, but the actual paint application on the faces (eyes especially) of some of the sets are quite poor because of the low budget cost these are set at. On the other hand, find a good one, and you are probably right. 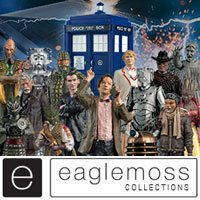 Just bought the Third Doctor set and the Monsters set from B&M in Redcar, North Yorkshire. 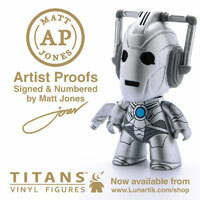 Limited supplies on shelf! P’s. One store said try in a weeks time as it takes a while from the company receiving the stick to the stores getting them. Good news folks. B&M say the sets have arrived and should be in store soon. Actually said this weekend but checked with three stores within Manchester no stock yet. when is this and the other two sets out? 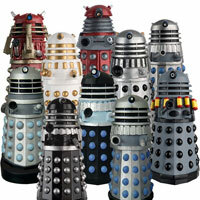 5. any dalek figure sets! Well, a dalek two pack would take up the shelf and shipping box space of two to three figure three packs so wouldn’t be commercially viable and they won’t do a newly molded figure because a single figure for £15 doesn’t really work with B&M’s general low price feel. 1. 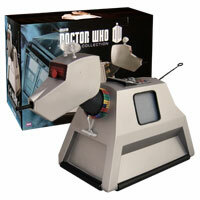 Day of the daleks would just be rereleases. 2. Too much new tooling. These sets are to make money. Not to cost it. 3. Again, it would be just rereleases. 4. There isn’t much to put in a set. 5. Nobody would buy it, except army builders. Can’t wait to get this. It has great value for money. 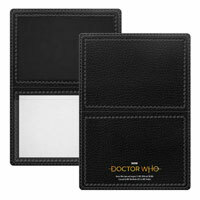 This might be a long shot but how about a two doctors set. I have been doing a bit of research on these three figures. 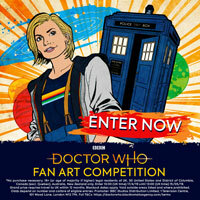 Obviously, the Master is seen wearing the same outfit throughout the Pertwee Era. 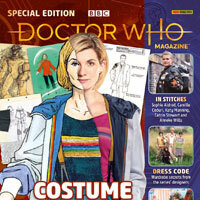 The Doctor in blue jacket, was wore for the story, “Invasion of the Dinosaurs” and I am not certain if he did wore again in “Planet of the Spiders”. Now the Jo figure is interesting. I did a research on which story she worn. The outfit looks very similar to the outfit she worn on “The Time Monster”. Even, it has short sleeve and has no turtleneck around the neck. I am thinking to think that she did wear this outfit in another story, but I am quite certain that Character Online did an error on the outfit. Read yourselves and see what you can contribute. It’s supposed to be based on Jo from The Time Monster. The problem is that the B&M sets are only re-releases and repaints so they couldn’t remould a new costume (otherwise the set would be much more expensive). 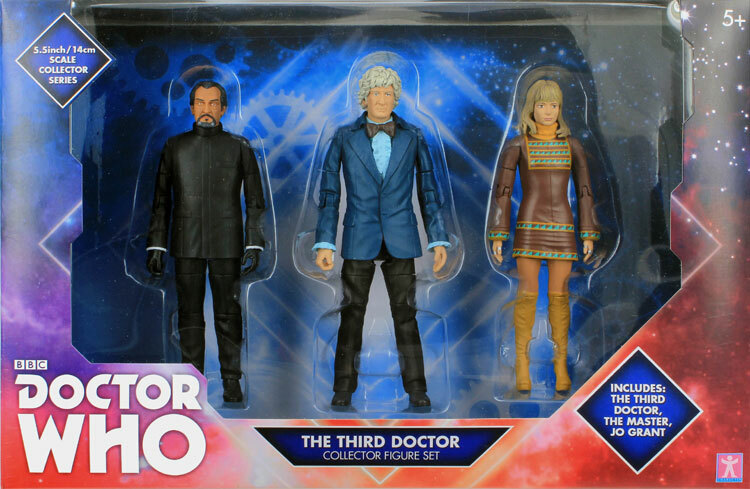 Therefore the new figure is based on the pattern/colour scheme but not the shape – it is a repaint of the figure from the “Three Doctors” set. I thought so. You’re right, if they remould Jo, it would be slightly expensive. Still, it’s a good technique to reuse figures and repaint them in order to save money. I got mine shipped here to Canada this week and customized the Jo Grant to fix her properly. I sliced off the turtleneck and discovered that the head has a proper neck so no need to sculpt one… popped off the arms from the shoulder down and replaced with Ace’s spare arms. I had to slice the hands off though and attach Jo’s again to keep all those rings she wears.